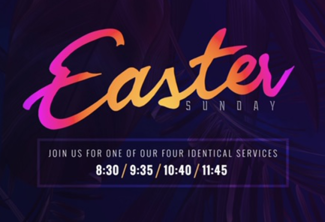 Come help make everyone's Easter experience at Thrive an awesome one! Once signed up, your team lead will be in contact with you to further schedule your time. Additionally, all volunteers are encouraged to attend our Dream Team Training Session on Sunday, April 7th to better learn about your serving time during Easter.